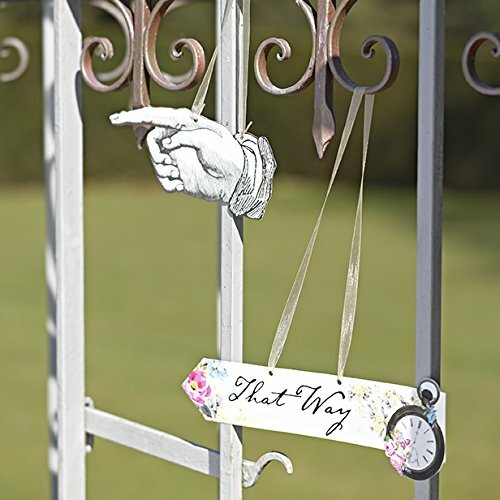 Delight your guests on arrival by hanging Talking Tables Truly Alice Scene Setter Signs at the entrance to your afternoon tea party. 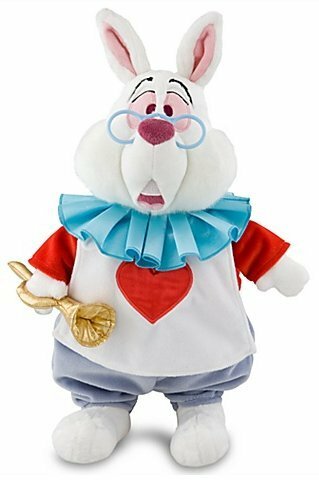 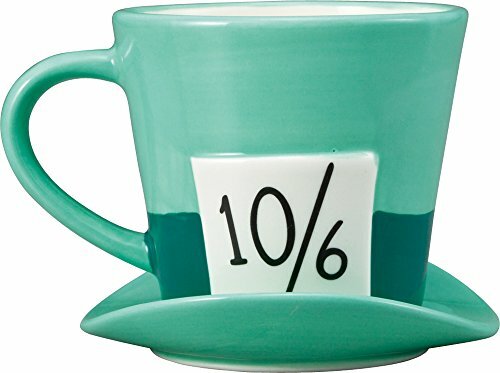 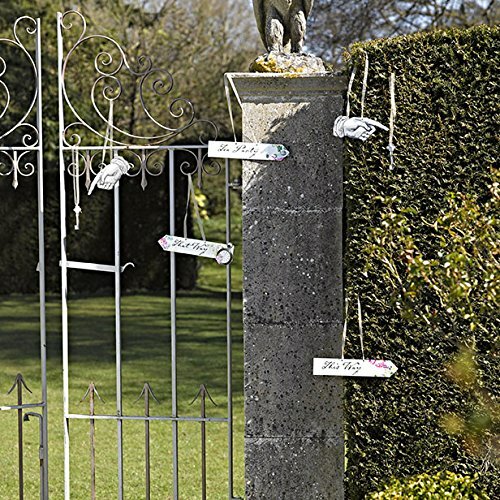 A fun way to confuse your guests, point them in the wrong direction and recreate an iconic Alice in Wonderland setting. 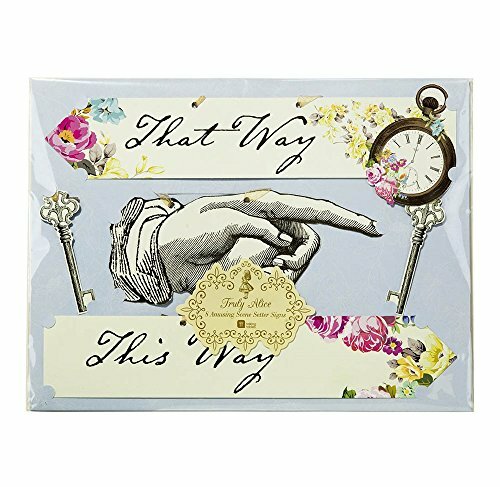 Each pack comes with 8 double sided signs including – ‘Wrong way,’ ‘Tea Party, ‘That Way,’ ‘This Way,’ and pointing hands – hang in your house or around the garden to put the finishing touches to your themed tea party. 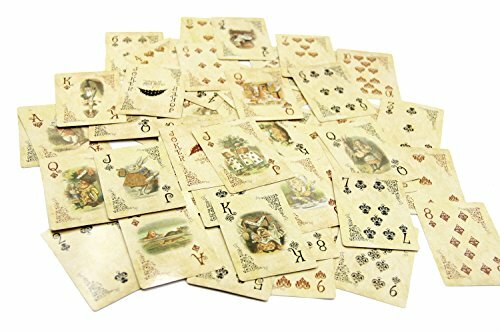 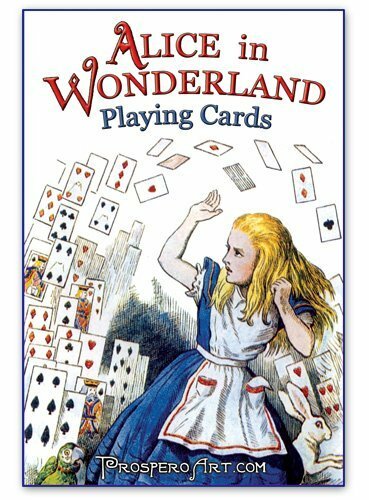 In homage to Lewis Carroll’s classic novel this year, the Truly Alice range from Talking Tables is full of quirky goodies with that tea party twist that Alice in Wonderland is so well known for. 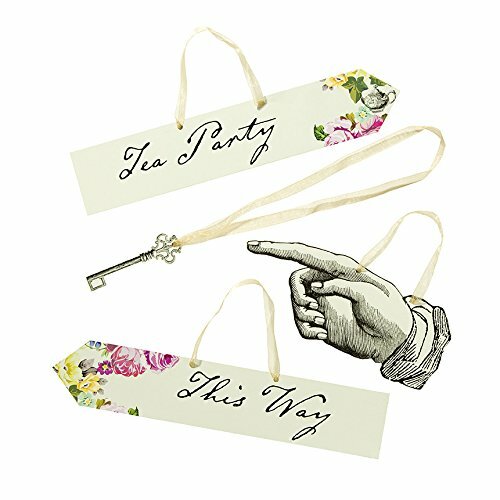 The perfect theme for summer weddings, garden and tea parties, thanks to its whimsical styling and English references.